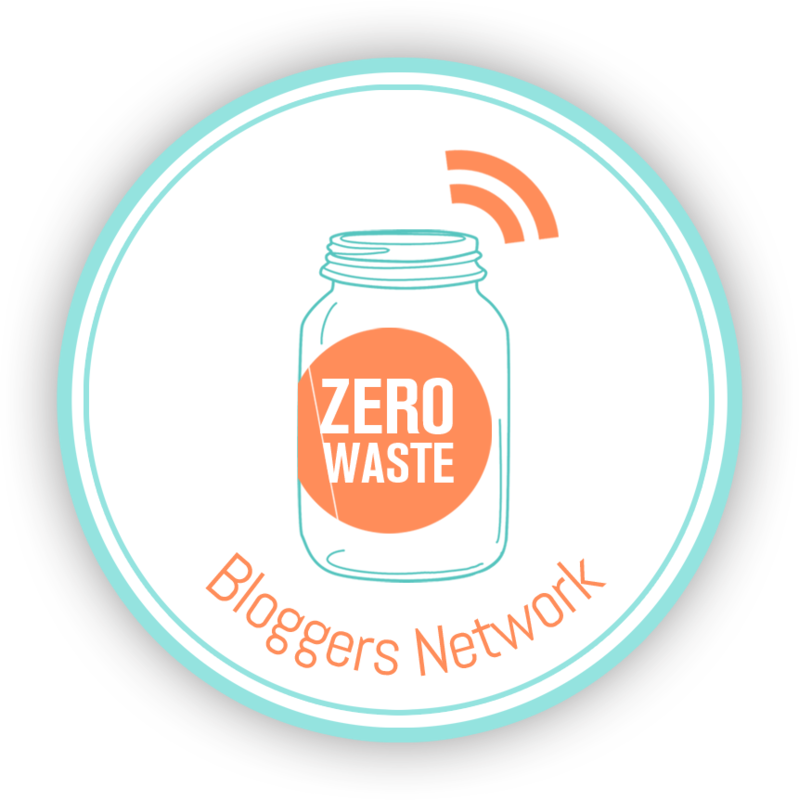 #02 – try and reduce plastic at the supermarket; keen-wah to the power of P! Jeepers creepers, I have become / I am so acculturated. Disaster. I mean, I am not going to completely and immediately never shop in a supermarket, because lets be real, they, [supermarkets] do sell useful items like, um… mineral water. From this recent (and somewhat traumatic) experience, an old training adage came to mind, the 7 P’s. Proper Planning and Preparation Prevents P1ss Poor Performance. Nearly all items purchased were in plastic or in non-reusable packaging. 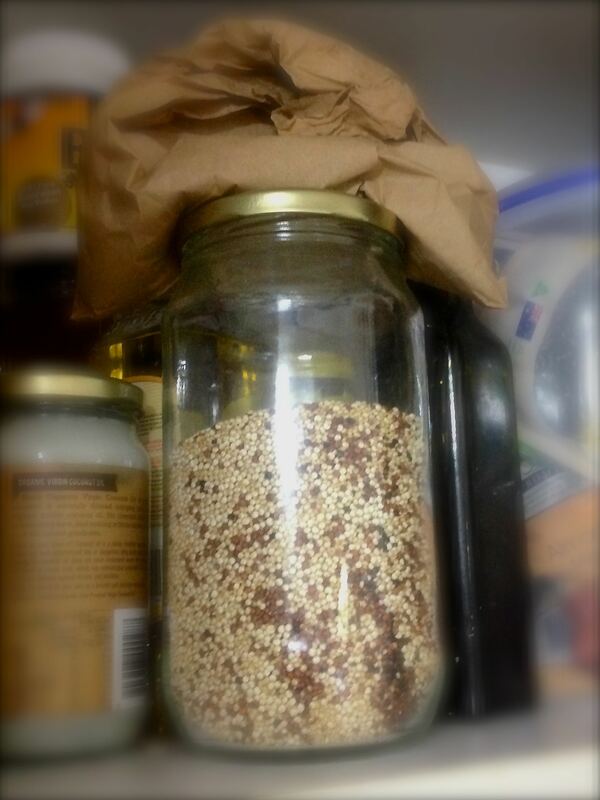 Of the items purchased, I, for some reason baulked at buying quinoa that was sold in plastic packs. There may as well have been some giant neon sign saying: “Warning unsynthetic – sorry – you cannot buy that quinoa from here in plastic, but go ahead and keep all those other plastic items in your plastic carry basket.” Being suitably warned, I took myself to a local bulk wholesaler and bought quinoa using paper-bags, leaving with a small sense of redemption and with a positive-ness that my awareness has increased. Arguably marginally, but hey, I am now the proud owner of one food item – purposefully and intentionally – stored in a glass jar. A conscientious reduction. p.s other items in glass as seen in the attached picture were not purchased with any thoughtfulness with regards re-usable-ness, but are in fact, purely, and gladly, incidental casualties. Or, in other words, unconsidered P’s. 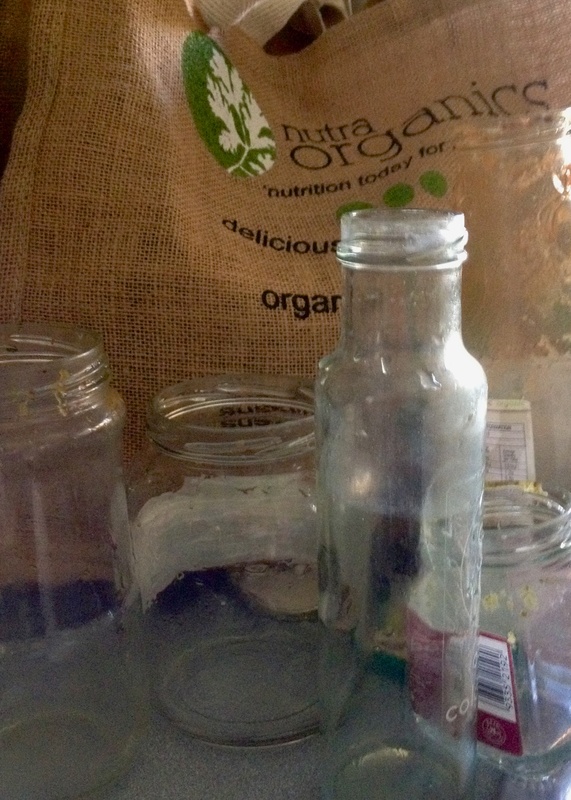 This undertaking wasn’t anything I awoke with and decided – yep, I am so going to reduce using plastic. The truth of it is that there are many radicals, enviro’s, scientists, social commentators, everyday people that have made changes / explained the need to change / stood up for their beliefs toward sustainability. From these many and continued efforts, I arrived, well, not quite … I heard of a new website under development called “plastic-world”, and asked if I could be a blog contributor. This was on the 25 Aug 2015. From that date to the 1st September, I decided on a ‘handle’; attempt to understand what it is I am doing; and then was somewhat shocked at, what – I consider – was a deadset one hundred percent proper look in the pantry, the bathroom, and then, muttered something like; “Oh sh!t, there is a lot of plastic”. This blog isn’t likely to set the world on fire, and is a narrative to share a journey. Attached picture is of one shelf in one bathroom. Holy moly what an untidy mess! Ha, if only. There are three items when I glanced that are not plastic, two of those being the Aspro and Pandadol packages, with the third being a paperbag. 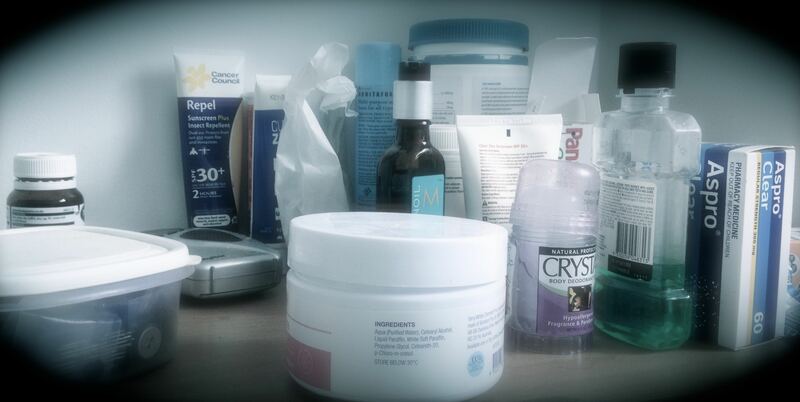 Whilst Paracetamol is synthetic, this story is about the reduction of plastics in daily life. I would agree that this sounds very much like a contradiction, as where does it start or stop for which synthetics make my life more comfortable.